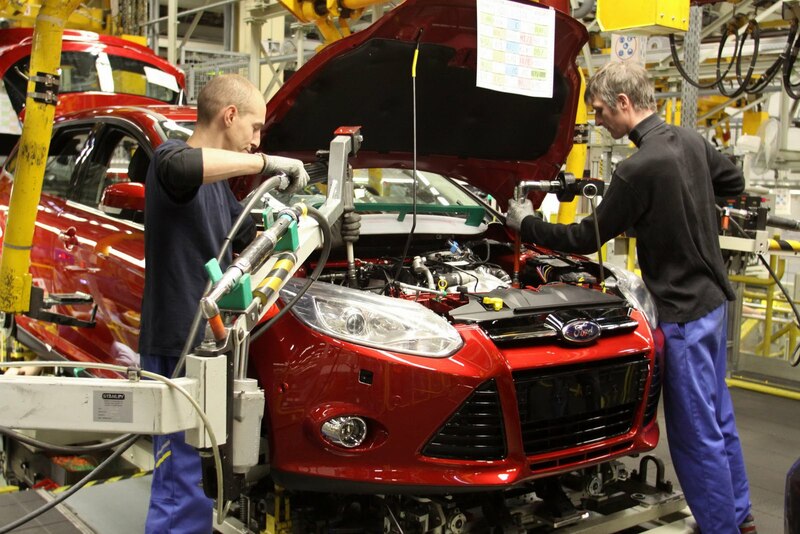 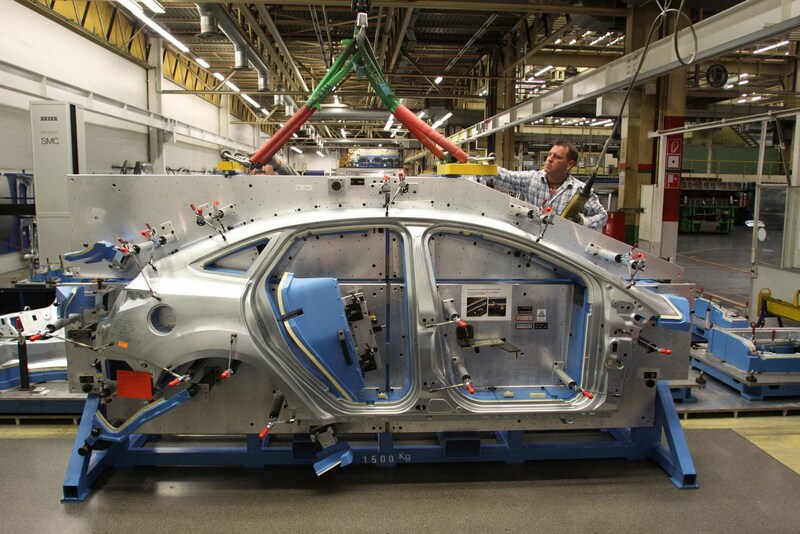 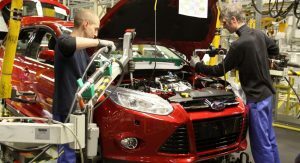 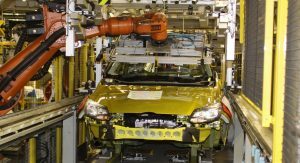 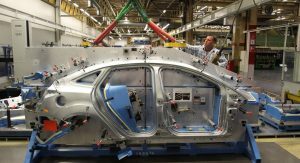 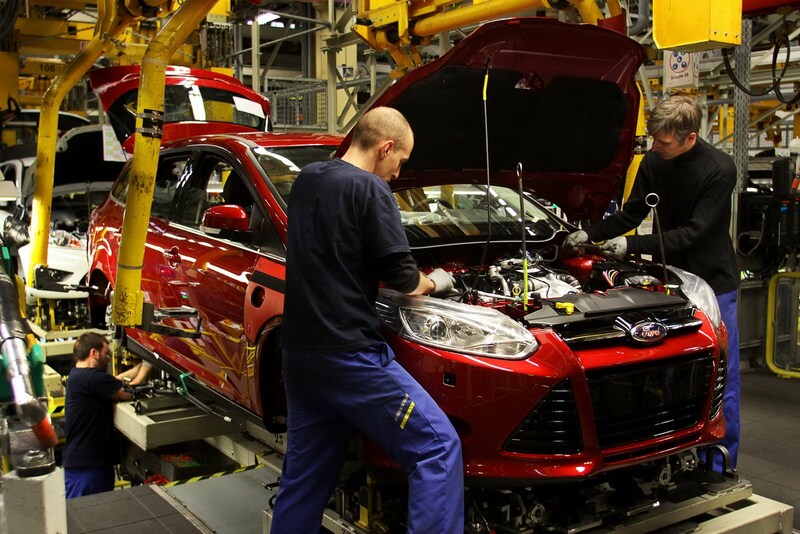 Ford announced today that volume production of its all-new Focus range for the European market has begun at the firm’s Saarlouis Assembly Plant in South-West Germany. 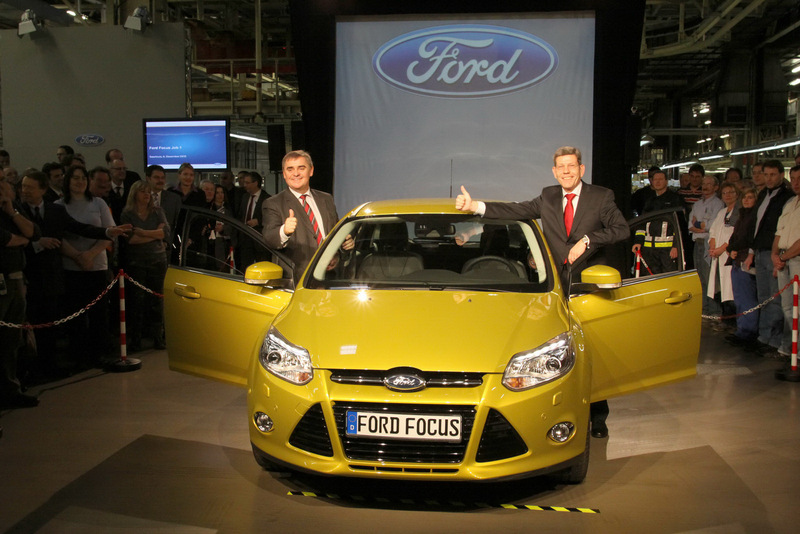 The factory, which celebrates its 40th anniversary this year, will be the single-source for production of the 2011 Focus in Western Europe, building all three body styles, including four-door, five-door and station wagon, with production of the high-performance 250HP ST model to follow in early 2012. 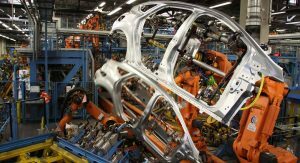 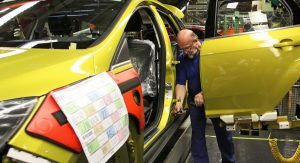 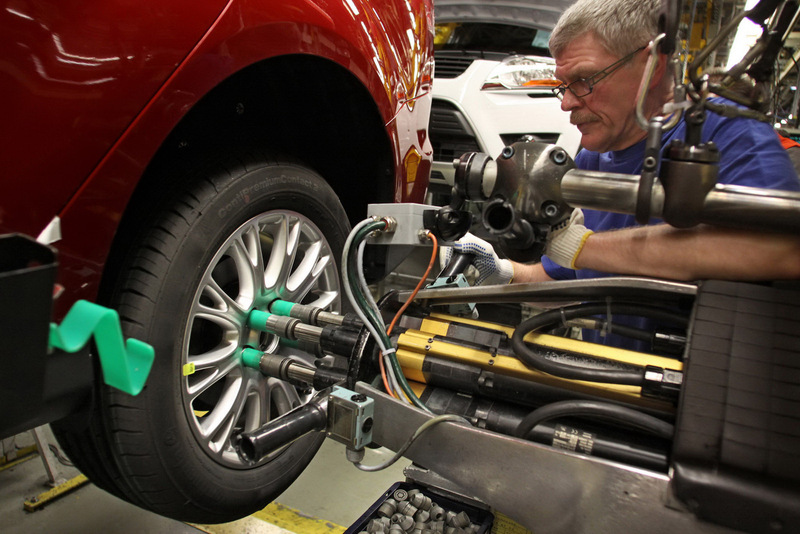 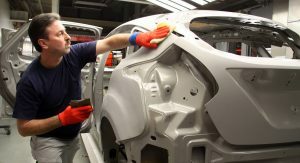 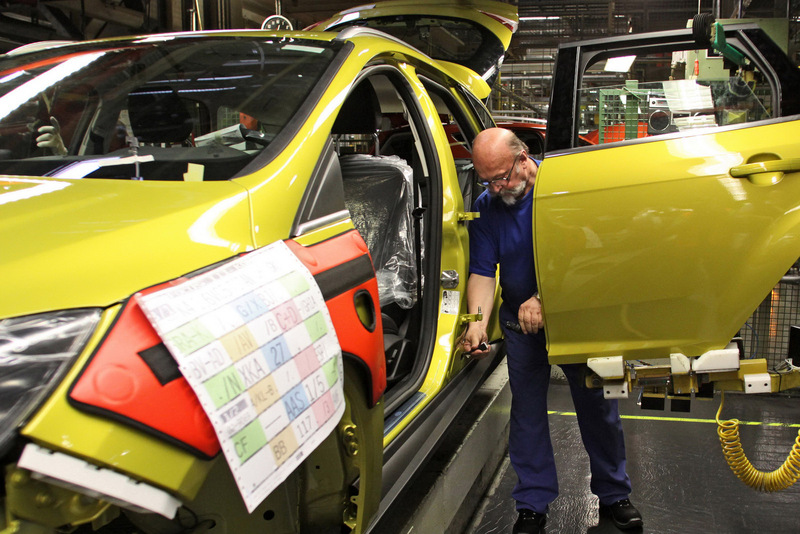 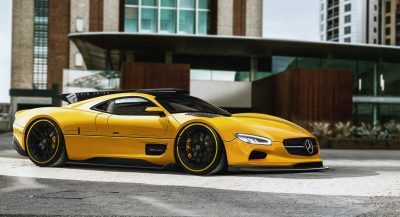 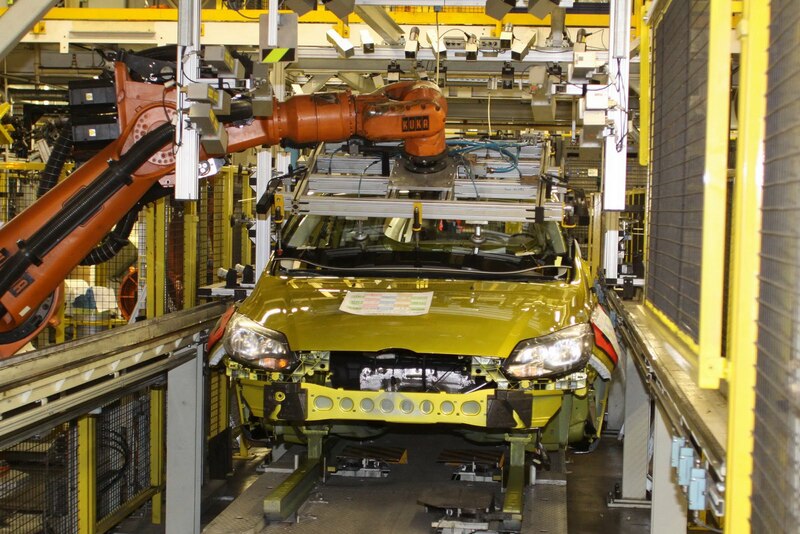 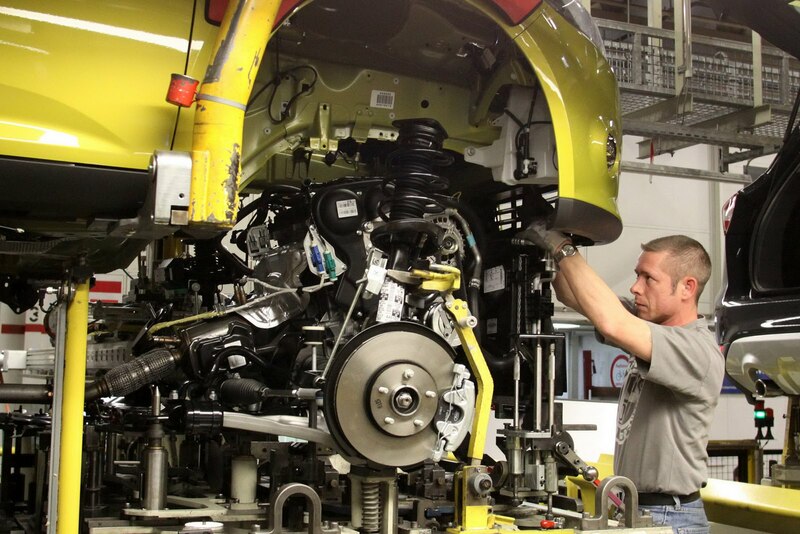 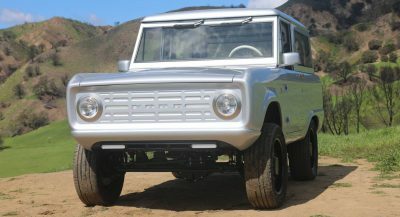 According to the automaker, the German plant is capable of assembling up to 1,850 vehicles a day in three different shifts. 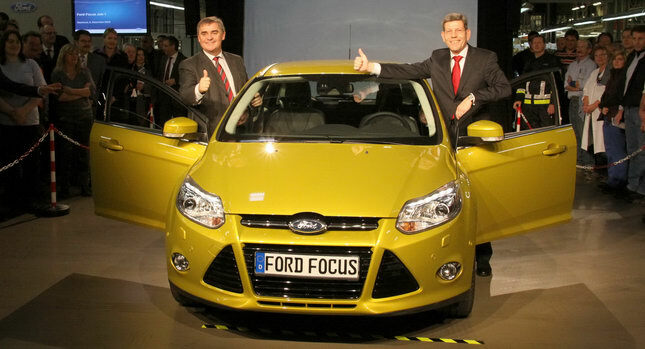 It currently produces both the Focus and Kuga models. 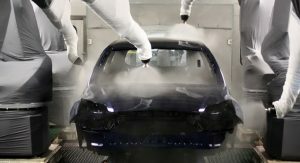 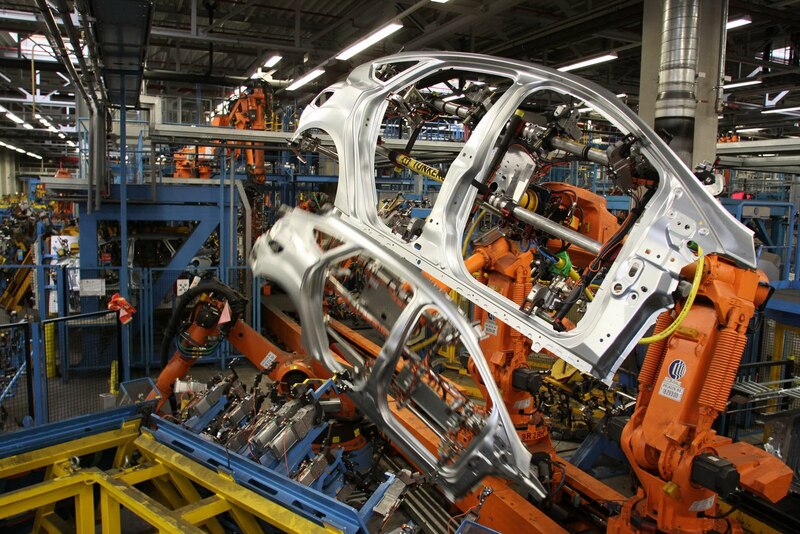 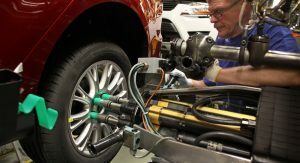 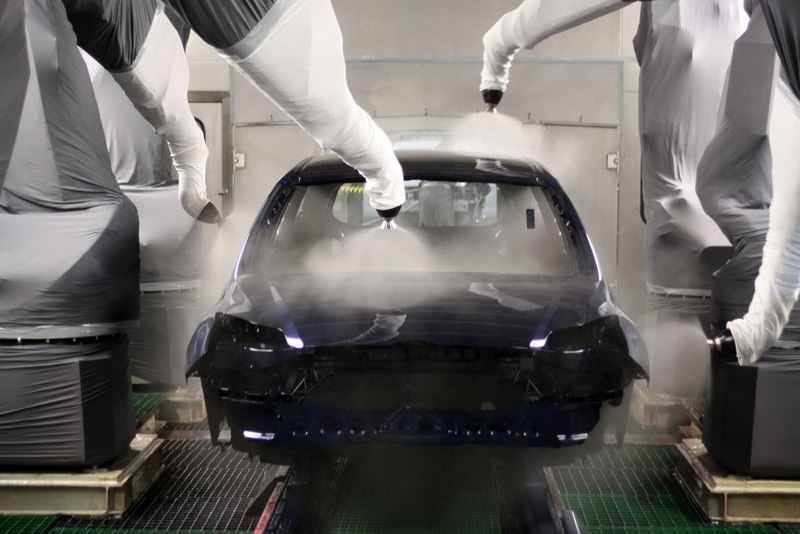 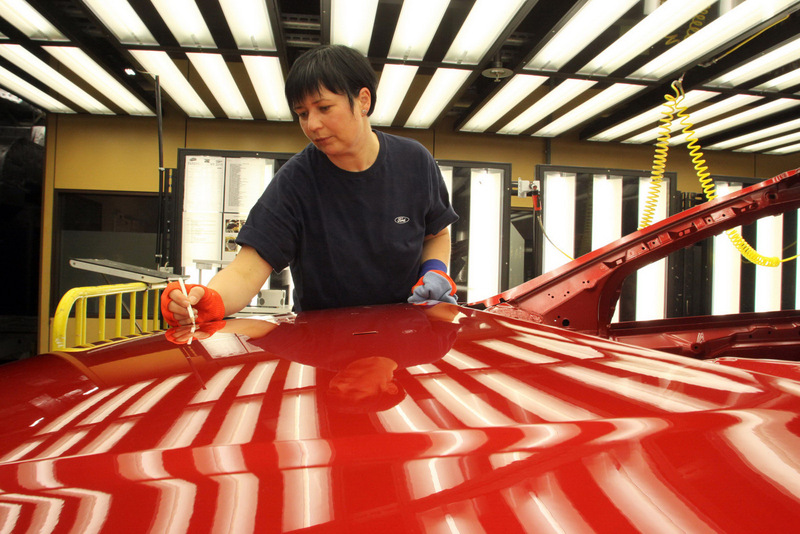 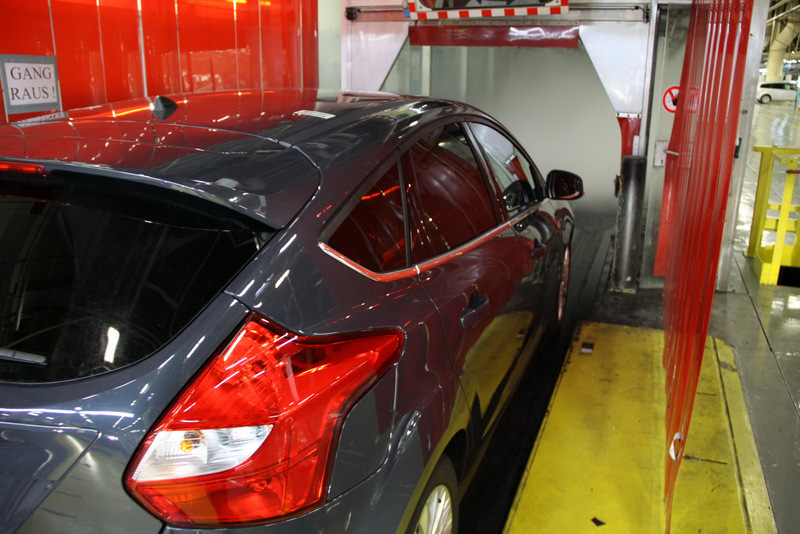 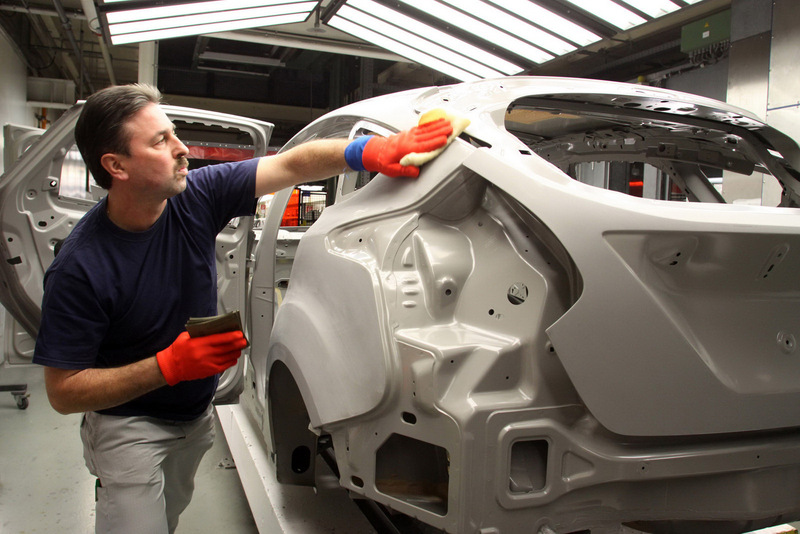 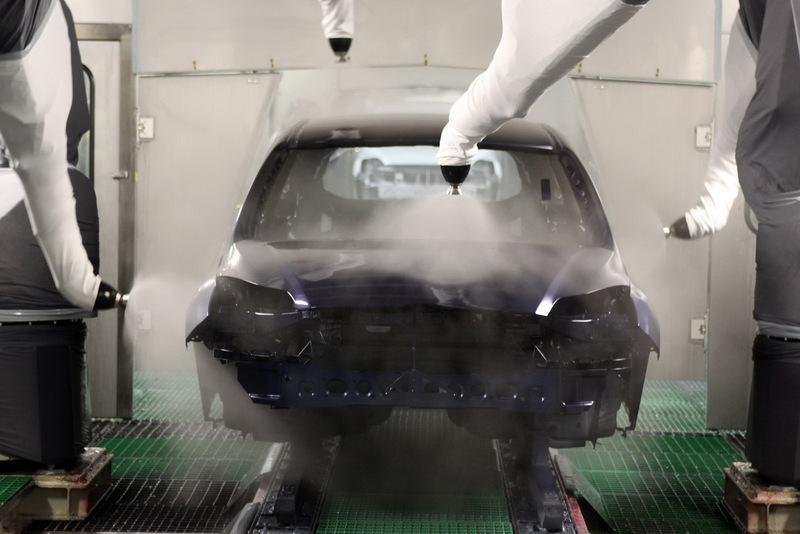 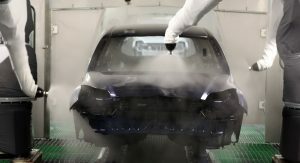 To get the plant ready for the new Focus, Ford invested €300 million, with €100 million going for new robotized body construction facilities, €75 million for new tooling, and €18 million for new high-quality, low-emissions paint shop technology. 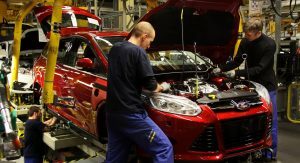 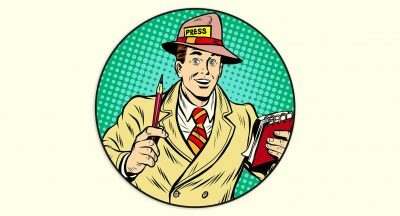 The company also announced that 500 workers previously employed on agency contracts would be offered permanent contracts. 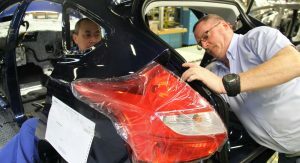 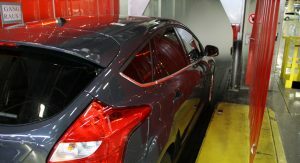 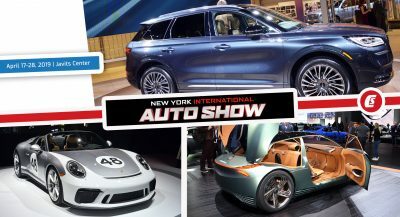 Production of the new Focus for the North American market kicked off earlier this year at Ford’s Michigan Assembly Plant, while the company plans to begin manufacturing the car in Russia from mid-2011, as well as in China and Thailand from 2012.